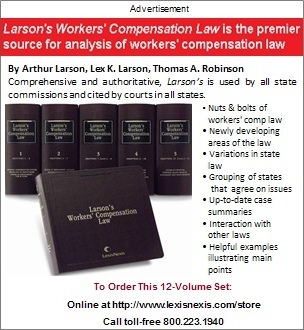 An Alabama Circuit Court Judge found unconstitutional two separate provisions of the Alabama Workers’ Compensation Act—the $220 cap on weekly PPD benefits [Ala. Code § 25-5-68] and a 15 percent cap on attorneys’ fees [Ala. Code § 25-5-90(a)]. Because the Alabama Legislature inserted a non-severability statute [Ala. Code § 25-5-17] into the Act in 1984, Judge Pat Ballard indicated the effect of his ruling was to declare the entire Act unconstitutional. As to the cap on PPD benefits, Judge Pat Ballard stressed that Alabama’s Act impermissibly established two groups of disparately treated injured workers without a rational basis. The first group—those receiving TTD benefits and PTD benefits—enjoy indexed benefits; their weekly benefits increase annually with changes in Alabama’s statewide average weekly wage. The second group—those who qualify for PPD benefits—can receive no more than $220 per week, a maximum amount that has not been increased by the Legislature in several decades. Nora Clower—an injured worker with a permanent partial disability—challenged the cap, arguing that $220 was beneath both the poverty line and the minimum wage. As to the attorney fee cap, the judge referenced Florida’s recent Castellanos decision, finding the 15 percent cap on attorneys’ fees violated the due process rights of Alabama’s injured workers. The judge stayed his order for 120 days to give the Legislature an opportunity to take appropriate action. See Clower v. CVS Caremark Corp., 01-CV-2013-904687 (Jefferson County Circuit Court, May 8, 2017). We’ve asked LexisNexis author Steven W. Ford, of Lewis, Smyth & Ford, LLC, in Tuscaloosa, Alabama, about the Clower case. LexisNexis: Was this ruling expected? Ford: The order entered by the Jefferson County Circuit Court Judge was not a complete surprise since the two provisions of the Alabama Workers’ Compensation Act found unconstitutional have been discussed at length by various parties in the past several years. LexisNexis: What are the key takeaways of the Clower case? Ford: A provision which set a $220 weekly cap on permanent partial disability benefits and a provision that placed a 15% cap on attorneys’ fees were found to be unconstitutional by the Circuit Court Judge. 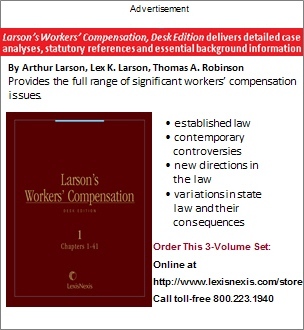 Under Alabama law, the entire Alabama Workers’ Compensation Act is invalid if any provision of the Act is adjudged to be invalid by any court of competent jurisdiction. The Circuit Court Judge invited the Alabama Legislature to correct the two provisions by staying the order for 120 days. LexisNexis: Can the legislature cure the defects in the law in time? Will they need to call a special session? Ford: The Alabama Legislature is unlikely to cure any defects during the 2017 Regular Session, and the Governor will probably not call a Special Session to specifically address this ruling based on the current political landscape in Alabama. 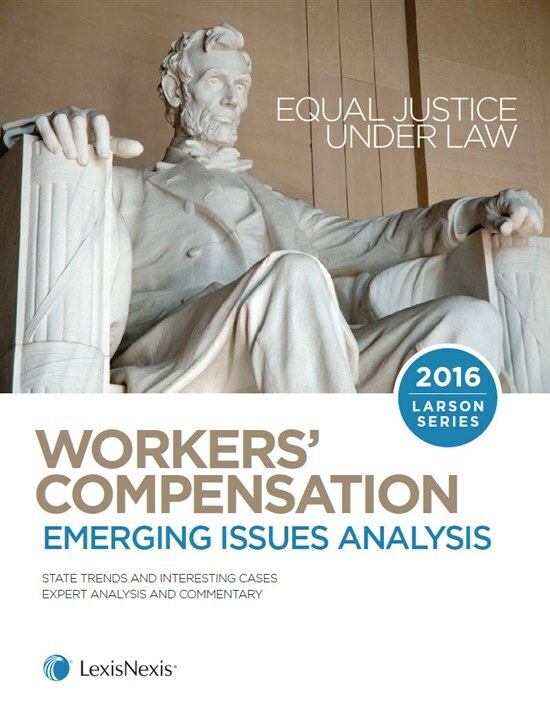 LexisNexis: What should practitioners do in the meantime to protect their clients – whether injured worker or employer? Ford: Attorneys should consider educating their clients on the potential consequences of the order if the Alabama Legislature and the Alabama Appellate Courts fail to address the two provisions. However, it is important to note that a state circuit court decision is persuasive authority rather than mandatory authority and is not binding on other courts like a decision from the Alabama Court of Civil Appeals or the Alabama Supreme Court. © Copyright 2017 LexisNexis. All rights reserved.